Pettersson has a Bachelor in Electrical Engineering, has been a national ski patroller, whitewater rafting guide and did military service as a Ranger in the Swedish Armed Forces. 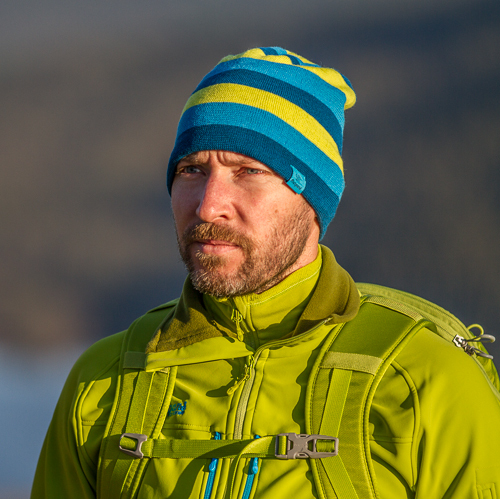 He has worked with avalanche safety and first aid and has lots of experience from the wilderness and ski mountaineering in Sweden and Norway. 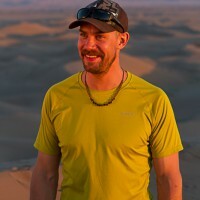 Stefan will be responsible for all the electrical equipment we will bring on the expedition such as Brunton batteries, solar panels and Garmin GPS equipment. He will also collect meteorological data.